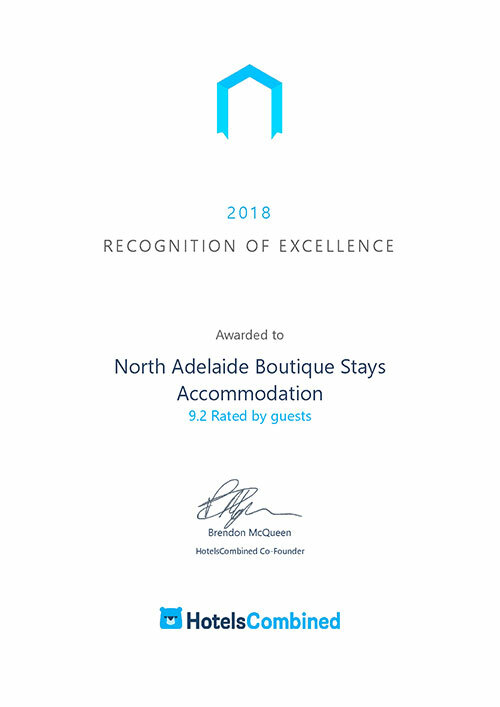 All guests of North Adelaide Boutique Stays Accommodation have the opportunity to enjoy complimentary bike hire to explore the historic beauty and attractions of North Adelaide and its surroundings. Please contact reception for details. Voted in the top 10 cities to visit in the world, see what Adelaide has to offer under Things To Do. All room rates must be paid in full via credit card, postal order, or pre-negotiated direct deposit. Cash will not be accepted. A current drivers licence or passport is required for identification purposes upon check in. Failure to make payment in full via credit card or not providing adequate identification may result in the cancellation of your booking. All major credit cards, including Union Pay, are accepted. From 1 July 2017 a fee will apply for payments made with a credit card: 1.3% Visa & MasterCard, 1.8% AmEx, 3.19% Diners. 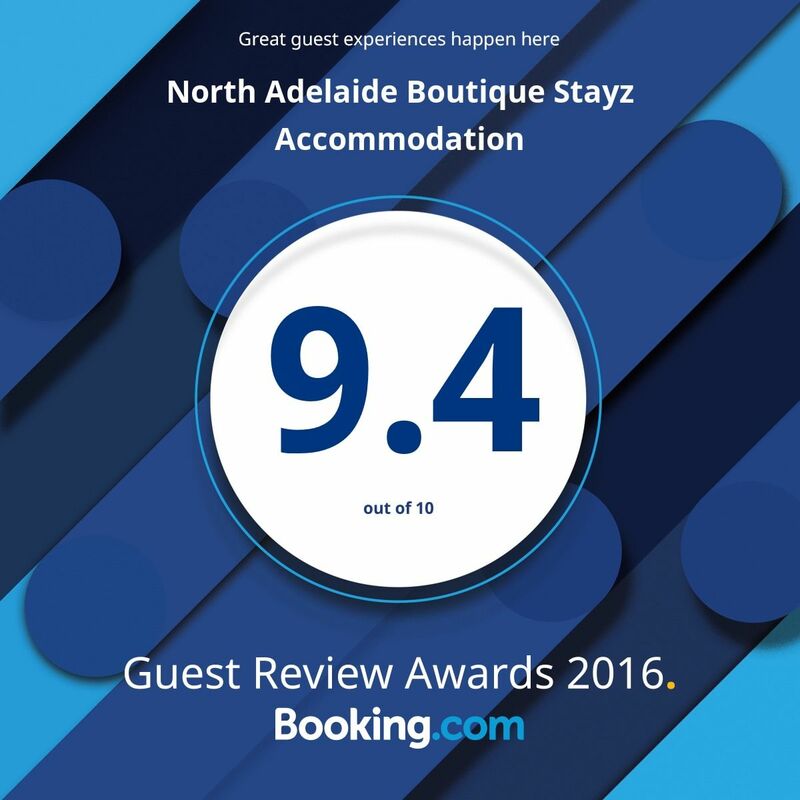 © Copyright 2017 North Adelaide Boutique Stays Accommodation. All rights reserved.